[toggle title=”I just signed up – how do I get setup? “]We are a fully managed server – which means to get started all you need to do is tell us what domain names you would like to host and what email addresses you would like set up. Then point your domain to our server and we will take it from there. If you would like our team to develop your website – fill out the form on this page to the best of your extent to get that process started. We will contact you after we provision our server with nameserver information and signing up. 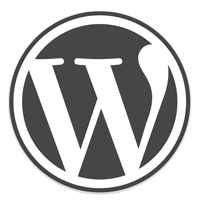 JMJ Marketing Services is now offering Managed WordPress Hosting on our US based servers. We optimized our servers specifically for WordPress and we provide lighting fast page speeds, improved security, SSL, and more all managed and continually optimized by our team of expert WordPress developers.